Fashioned after the Medical Qigong College at the Hai DianUniversity of Traditional Chinese Medicine in Beijing, China, the International Institute of Medical Qigong (IIMQ) is known internationally for maintaining the highest standards in medical qigong instruction and clinical therapy. Because of these consistent standards, the Chinese Ministry of Health honored the IIMQ in 2005 as meeting or exceeding the Chinese standards for academic and clinical instruction. In February 2006, the Henan University of Traditional Chinese Medicine (HUTCM) authorized the IIMQ to be the Overseas College of Medical Qigong for HUTCM. 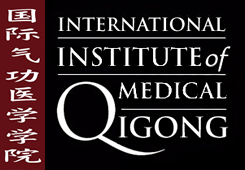 The IIMQ will represent the University in all medical qigong matters within the United States. 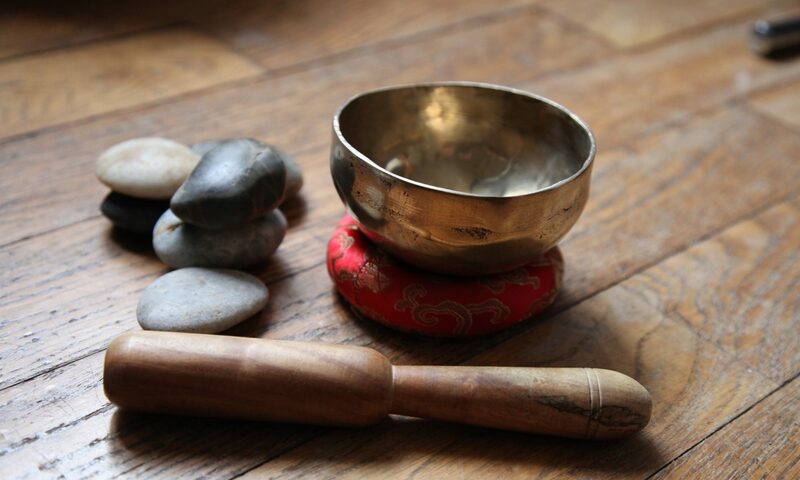 Founded in 1985 by Professor Jerry Alan Johnson , the IIMQ has been educating Westerners in Chinese energetic medicine for over 20 years. Upon the announcement of Professor Johnson’s semi-retirement in 2005, Dr. Bernard Shannon was named his successor and Executive Director of the IIMQ. The IIMQ currently has clinical branches in 8 countries and 13 states and authorized instructors in 4 countries and 8 states.